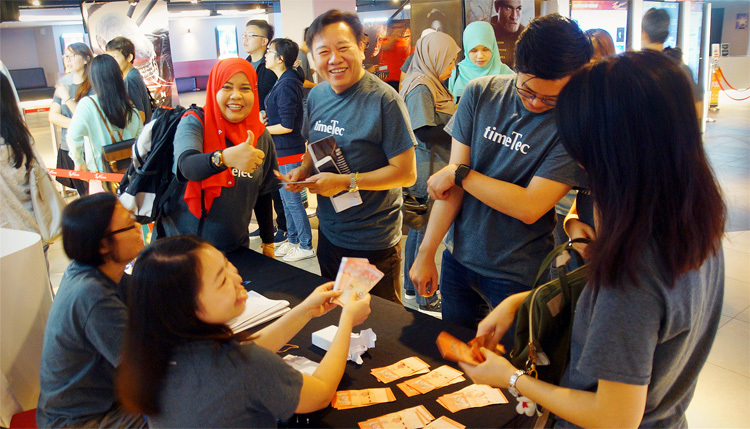 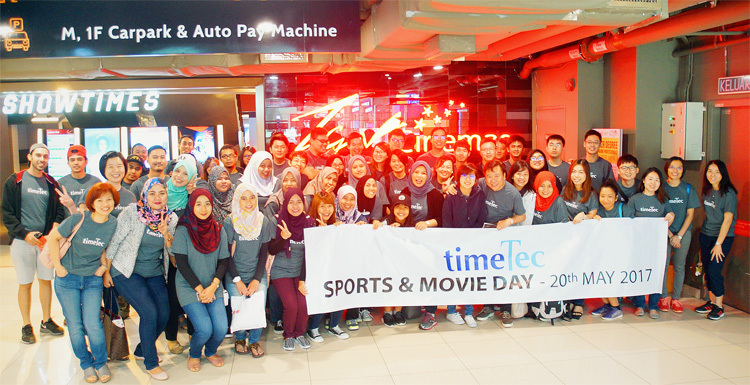 On 20th May 2017, TimeTec organized a Movie & Indoor Sports Day where all employees were treated to a free movie, tonnes of popcorn and loads of fun! 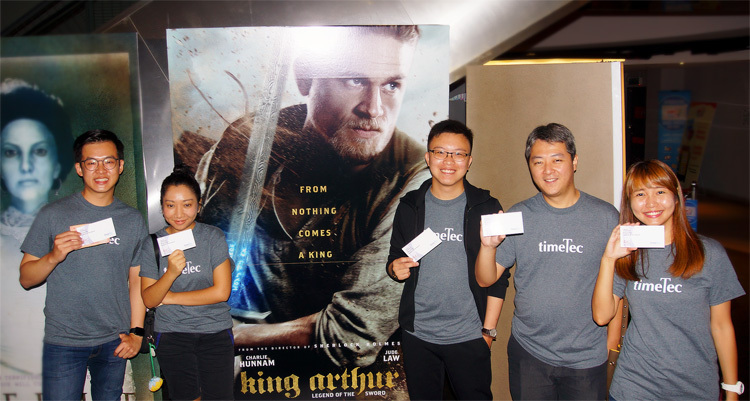 The company booked a cinema hall for the screening of the latest movie by Guy Ritchie, The King Arthur: Legend of the Sword starring the fine-looking actors Charlie Hunnam and Jude Law, and a cameo by David Beckham. 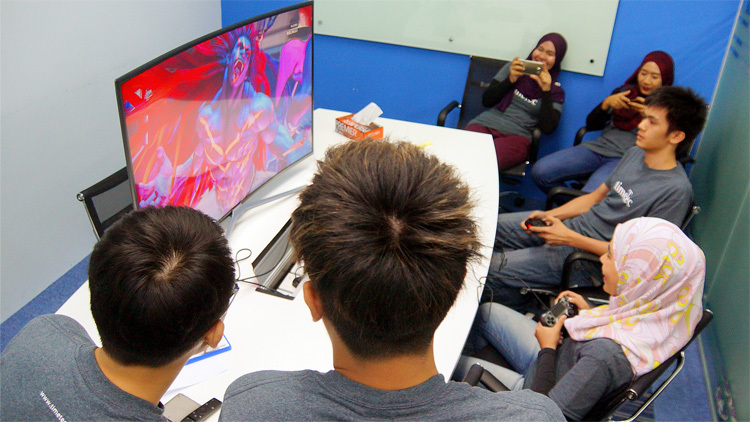 Despite being shredded to pieces by movie critics, the movie was an enjoyable watch with its hilarious bits and slow-mo fights. 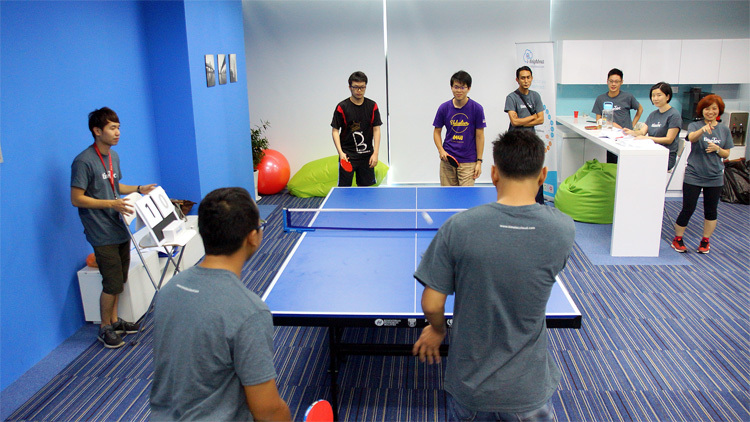 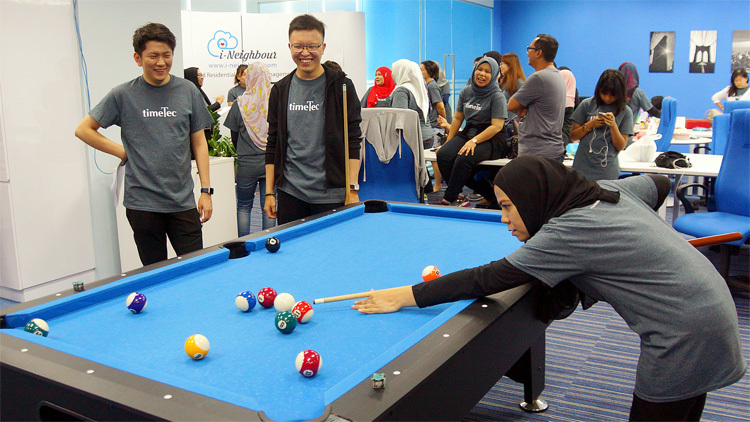 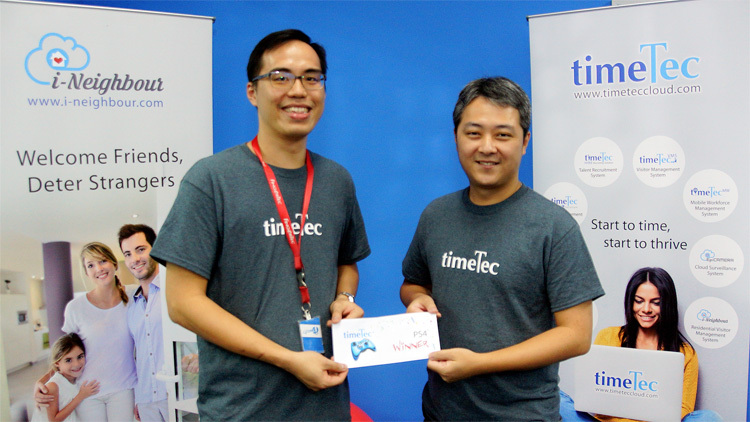 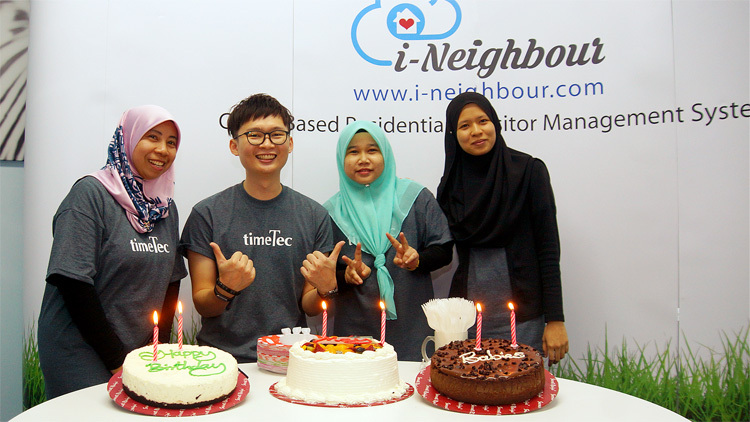 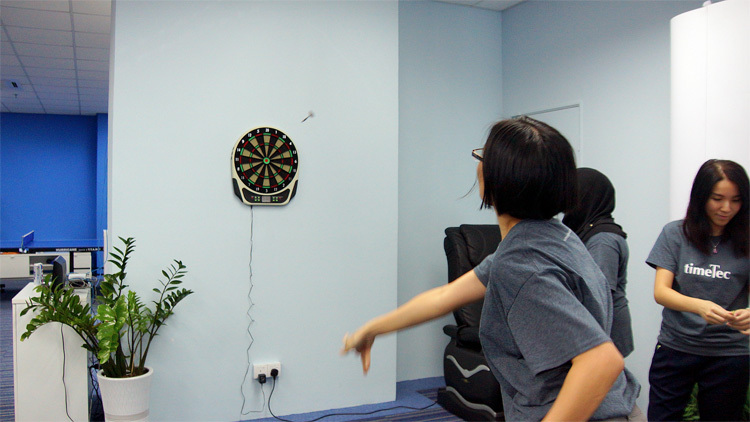 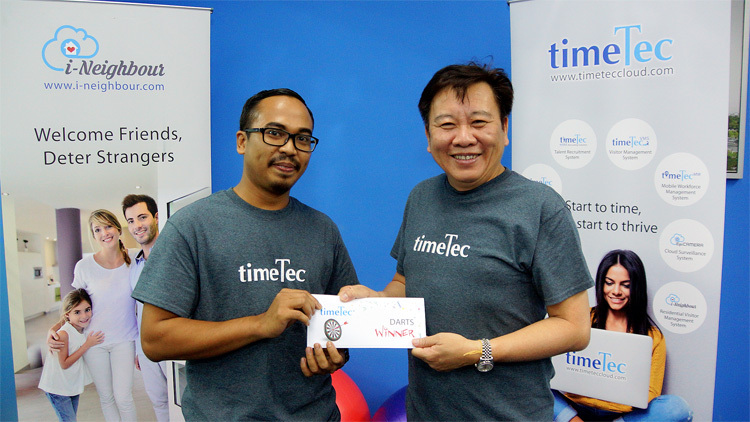 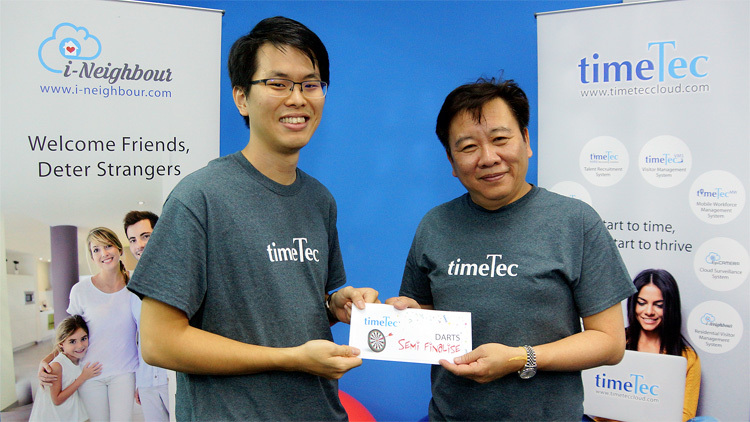 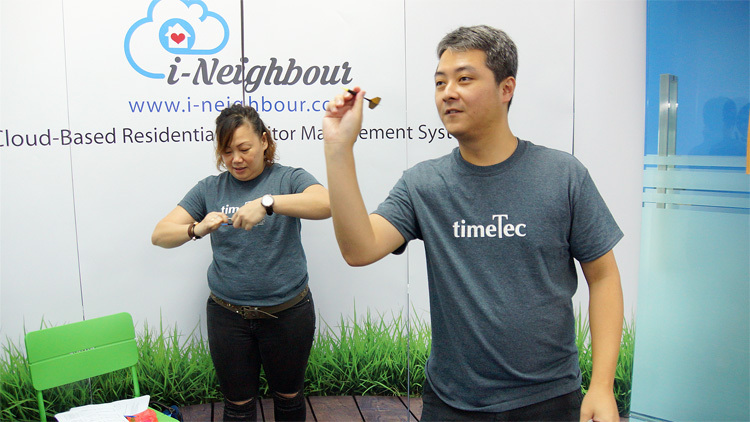 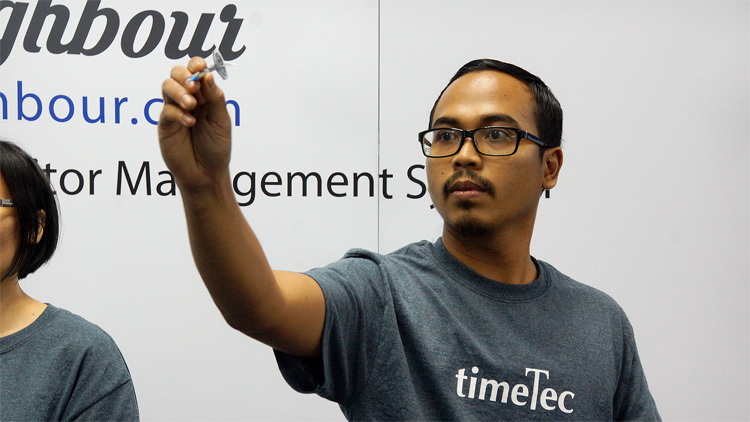 After the movie, the indoors sports competition began at our R&D Centre in iTech Tower Cyberjaya. 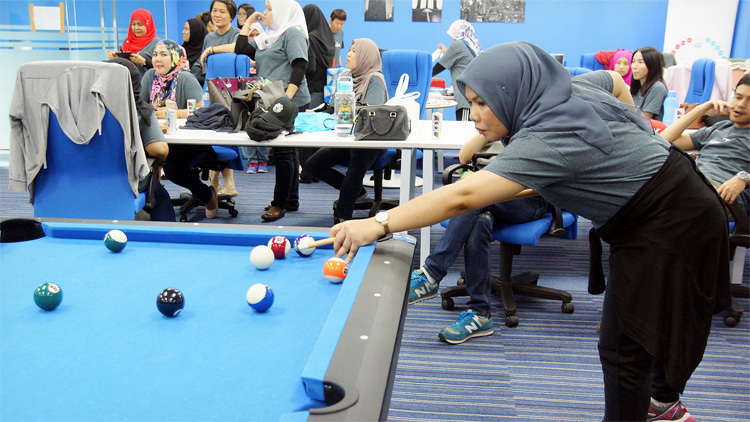 All participants stretched their fingers and half bodies to compete in the games of darts, pool, ping pong and PlayStation. 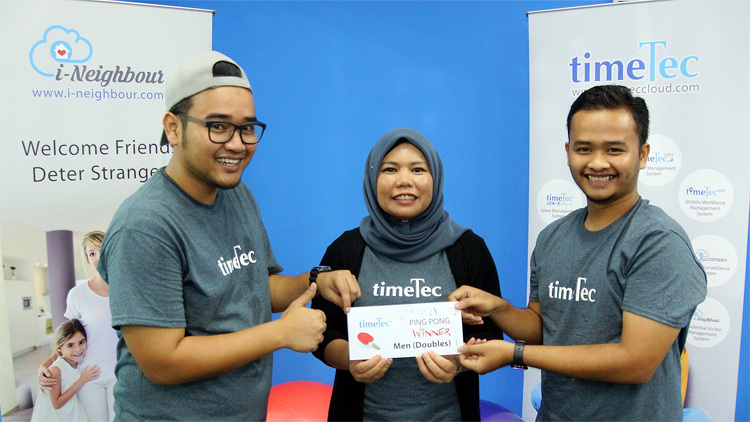 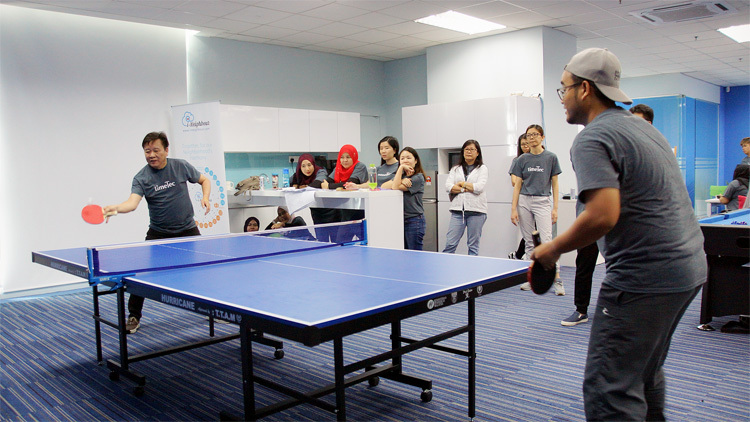 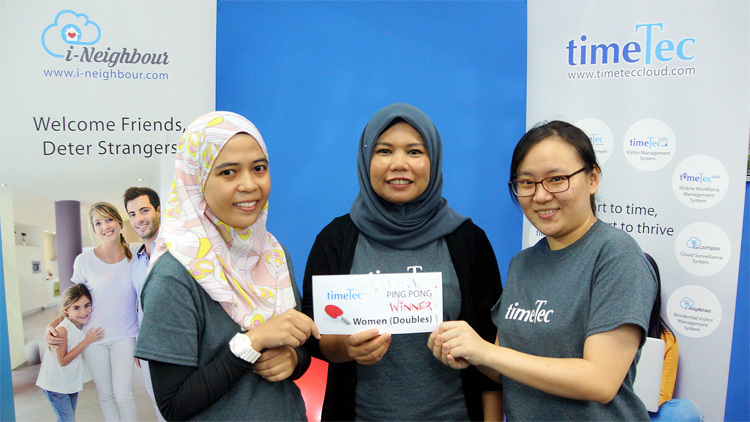 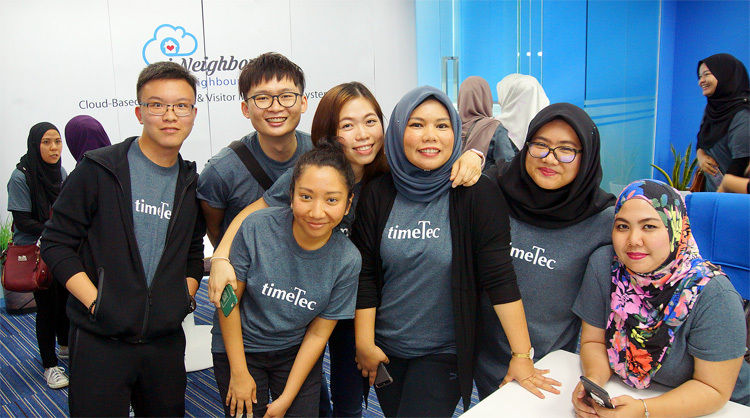 In the ping pong competitions, the CEO emerged Champion in men’s singles, the CFO took the women’s singles title, Jocelyn & Siti Nurathirah from the RnD were unbeatable in women’s double while Nuri and Ammar, also from the RnD took the title for men’s doubles. 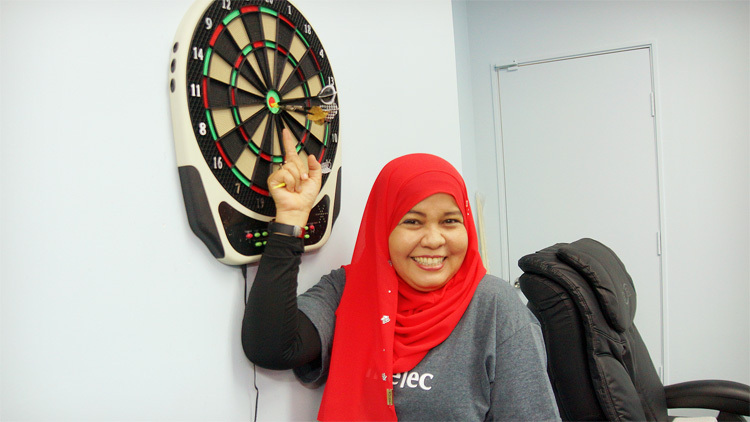 In darts, Quddus from Inventory took first place and Nattalina placed second, proving the hypothesis that training was not required to win darts. 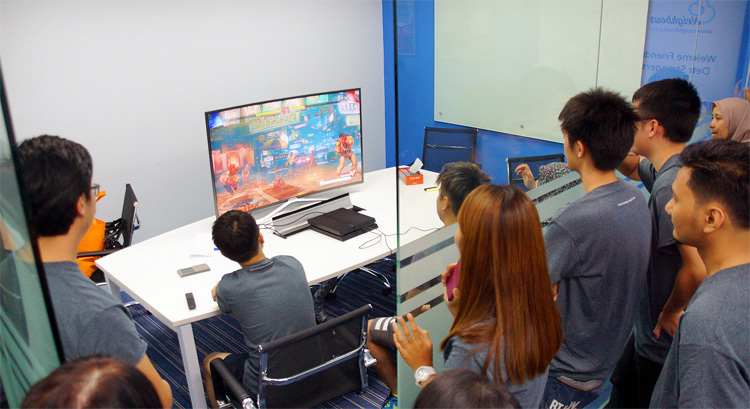 PS4 battles won by Neo Chin, our IT Operation guy. 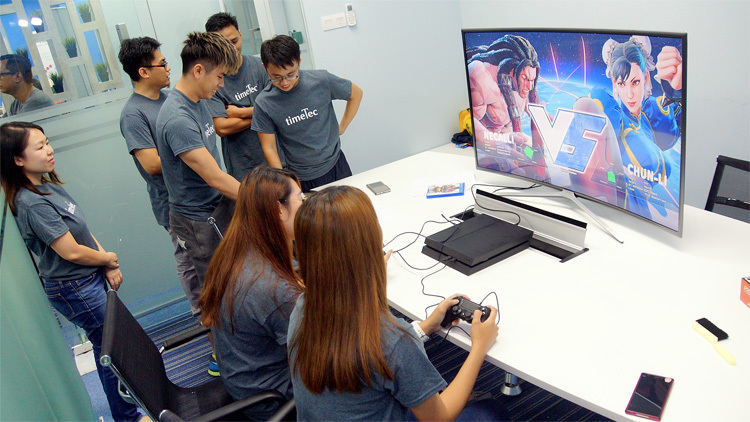 The master Neo provided the crowd with an amazing entertainment when he purposely let the opponent led the way and K.O-ed the enemy unexpectedly at the very last minute. 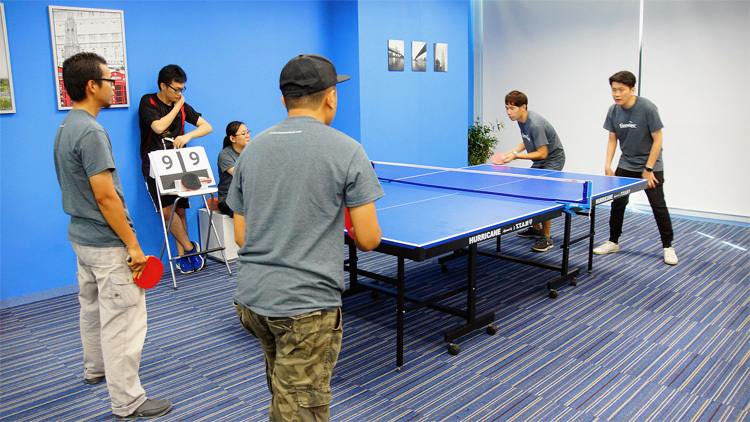 Soon Joon Wai had to accept his defeat and settled for second place. 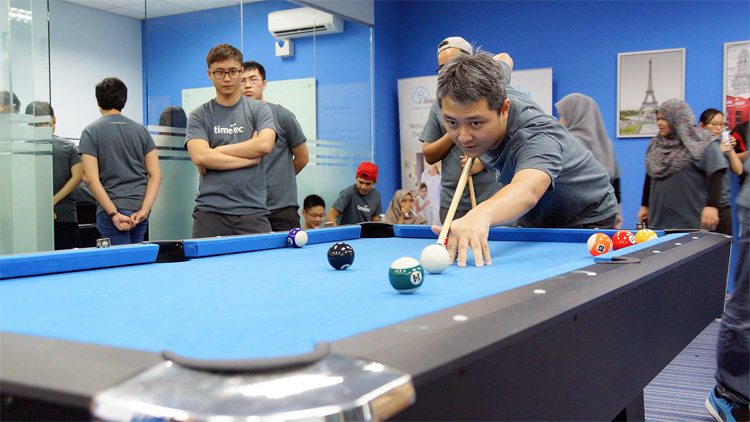 And, in the game of pool, Nicholas Chong, our latest intern killed it when he beat Aiden Teh in the final round. 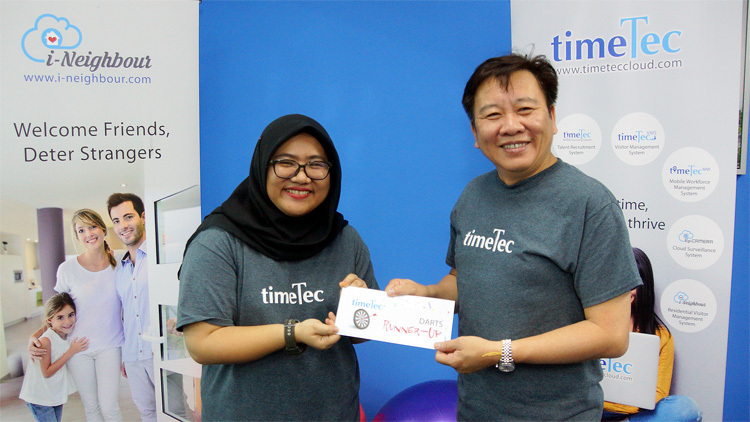 All winners took home cash prizes and bragging rights for a year until the next competition in 2018.